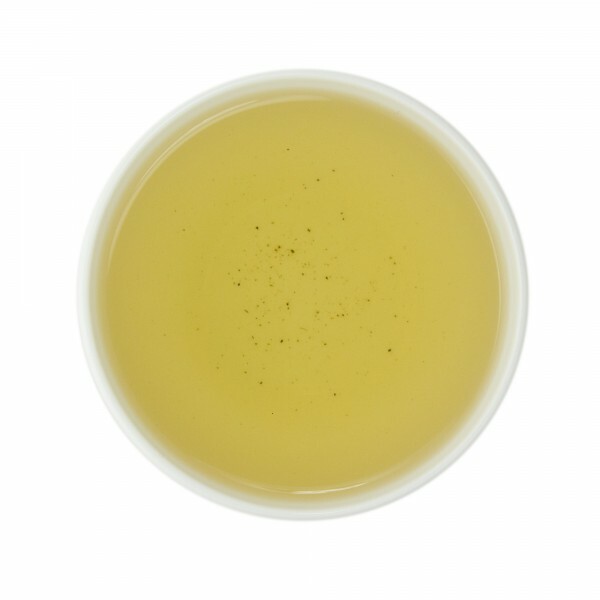 Around 30% oxidized, the gentle fruity, mellow character of Dong Ding oolong is accented by a charcoal baking in final stages of production, giving it a nutty sweetness. Mouthwatering minerality, refreshing, and lush. Small almost blue-green balls unfold to reveal beautifully intact green leaves. The tea brews to a medium amber color, owing to its light roast. As a fan of oolongs with massive aroma -- especially high mountain varieties -- I wasn't hugely impressed by this tea's fragrance. The first infusion was mostly dominated a vegetative quality. Subsequent infusions were better. The green smell disappeared and was replaced with light orange flower notes. 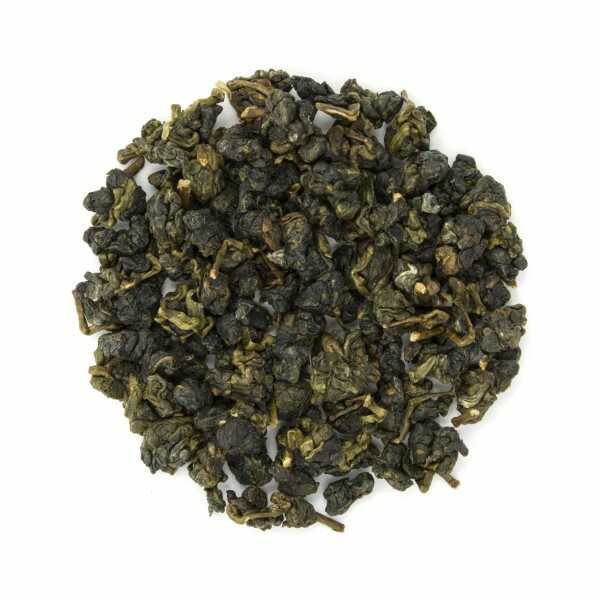 On the palate, this tea is medium bodied, lightly sweet, and exhibits a nice juicy apricot flavor. The finish is moderate and pleasant, and this tea has almost no bitterness that I could discern. All in all I like this tea but it's not one of my favorites. I think the term "refreshing" in the tasting notes is dead on. This is probably a much better tea for spring than for winter. I think it might be nice iced as well. But as it's currently 19F outside as I write this review, I'm craving something with a bit more warming depth. This tea is a knock out. As soon as you brew it, you're blown away by the fragrance. The tea liquor is light in color. The taste is buttery, honey suckle and oh so slightly floral. The leaves are specimen leaves, perfect in shape. You can tell by the leaves, this tea is very high quality. I love this tea. Wish it was more wallet friendly. My tea palate exceeds my wallet!